Le Chien Brewing Co. is an upcoming brewpub in Baton Rouge, LA that gained inspiration from man’s best friend. 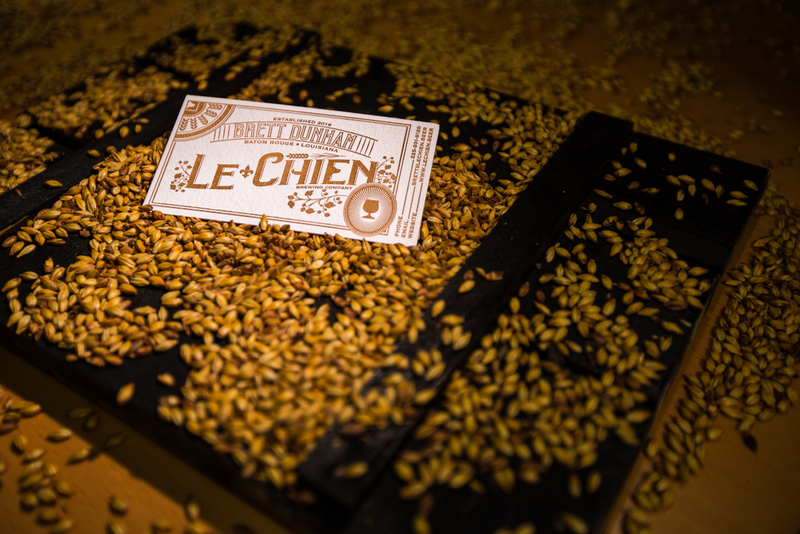 Le Chien uses only the finest ingredients in their handcrafted brews to provide nothing short of the best products possible to customers. 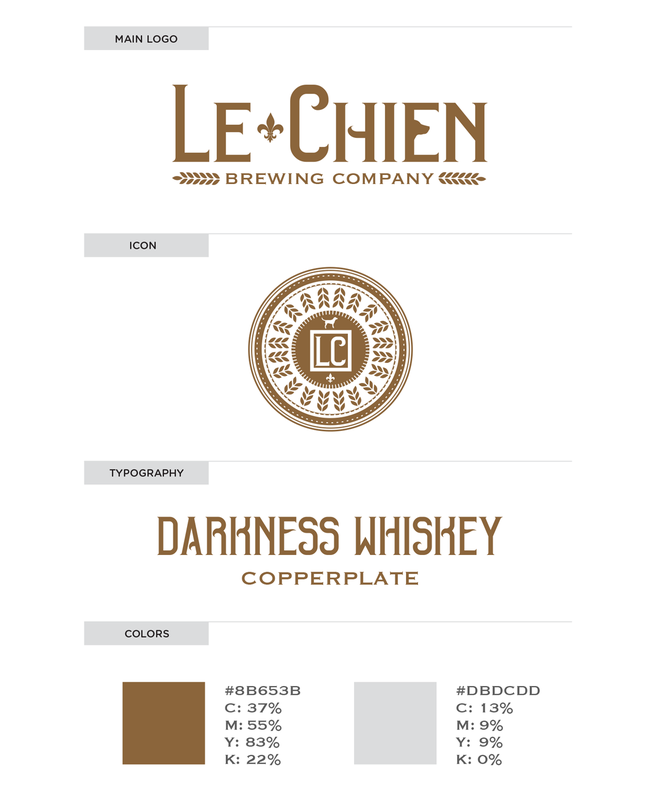 dezinsINTERACTIVE created the branding for Le Chien, which included its corporate identity and collateral material.